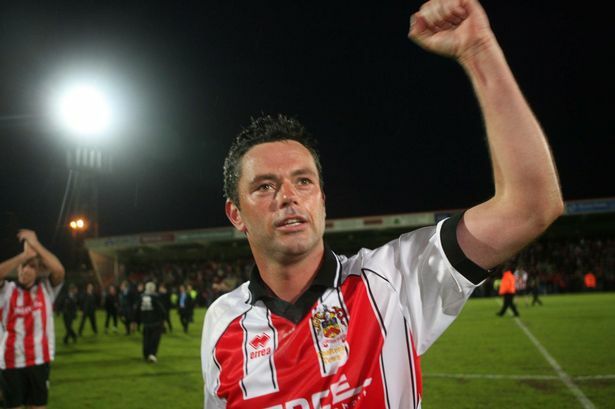 The Robins Nest Forum • View topic - New manager at Gloucester. Post subject: New manager at Gloucester. No surprise, was always odds on. Bizarrely, some Gloucester fans deluded themselves Lee Mansell was a realistic candidate. Hmmm.. leave a full- time decent pay player-coach role at big L1 side Bristol Rovers to take what was previously a voluntary position at Gloucester.